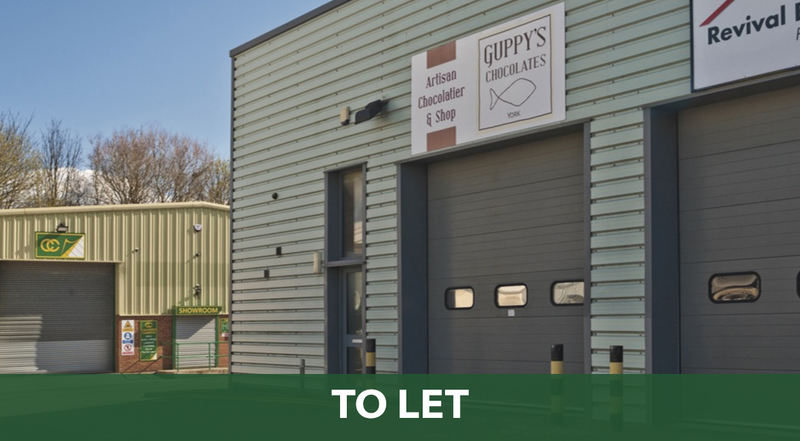 Conveniently situated for access to the York Outer Ring Road (A1237) and A64. 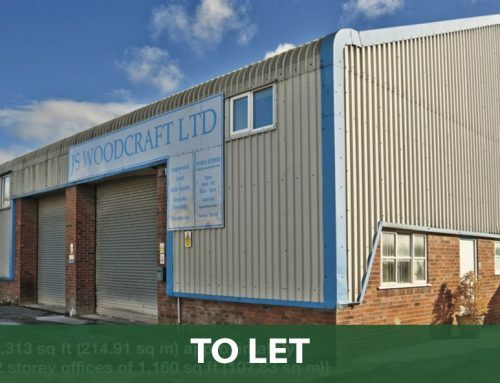 1,670 SQ FT (155.15 SQ M) approximately gross internal area including mezzanine of 404 SQ FT (37.49 SQ M). 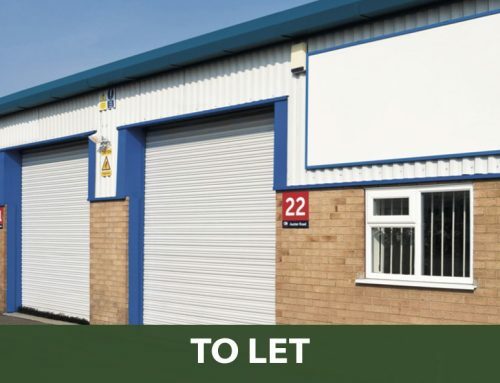 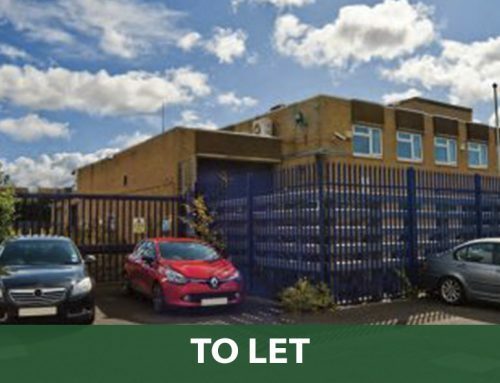 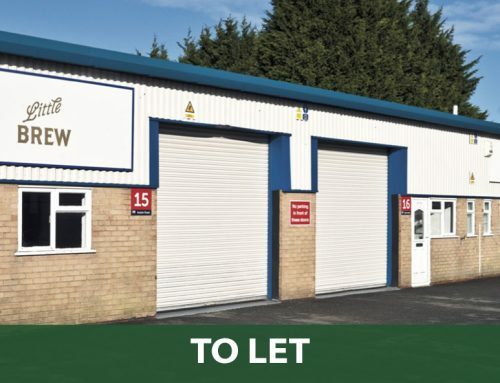 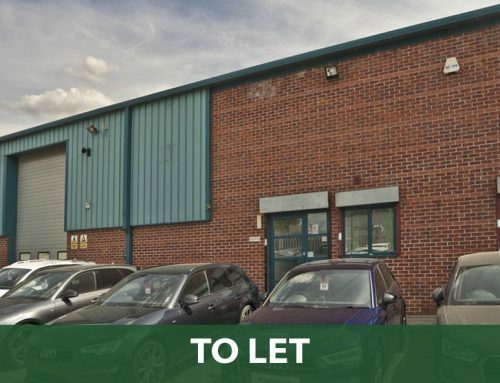 London Ebor Business Park is located on Millfield Lane, Nether Poppleton 2 miles North West of York city centre within close proximity to the A1237 Outer Ring Road. 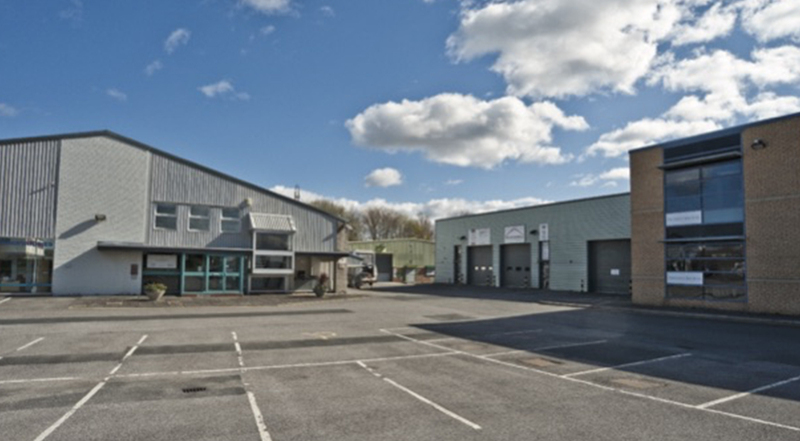 It is therefore ideally situated for access to Leeds, Harrogate, the A1, M1 and M62 motorways. 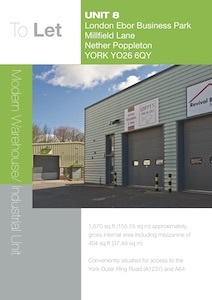 York is on the East Coast Main line and therefore has excellent rail links to London and Edinburgh.